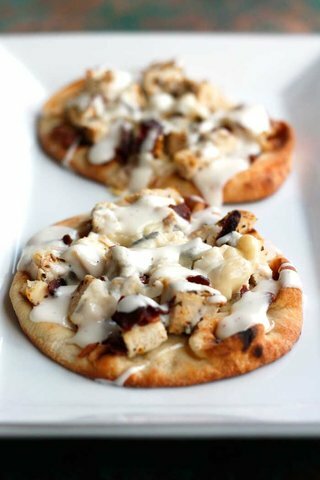 Grilled chicken, mozzerella cheese, cheddar cheese, bacon and ranch on pita bread. Comes with small bag of plain chips and a dill pickle spear. *pricing does not include tax.